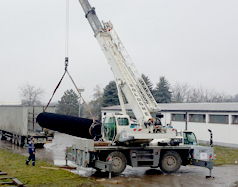 Production, installation and commissioning of an Archimedean screw pump type SAP1450.30.1322 for transport of waste water in the inlet pumping station at WWTP Somborski Kanal – SERBIA. 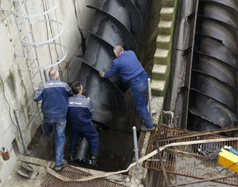 The main objective of the project was manufacturing of Archimedean Screw Pump, type SAP1450.30.13225 for transport of waste water in the inlet pumping station at WWTP Somborski Kanal-SERBIA. 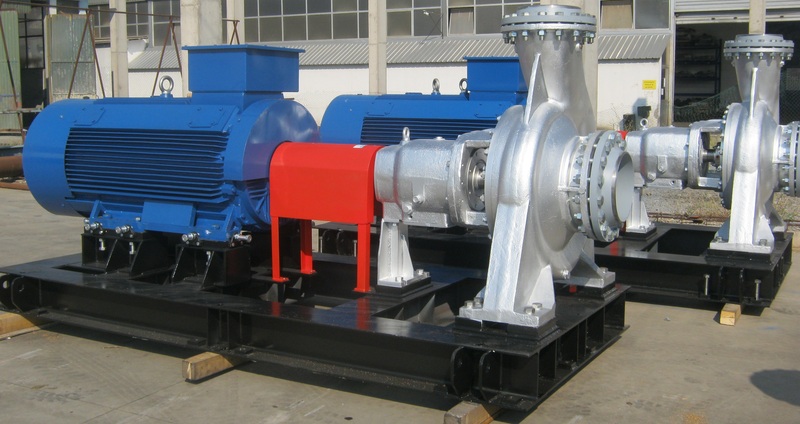 Manufacturing and delivery of Archimedean Screw Pump, type SAP1450.30.13225 for transport of waste water, with the following characteristics: – Q=415l/s, H=6bar, 75kW, 1450rpm, L=13.22m, pump diameter 1450mm.